Enjoy the experience of Costa Brava by bike. Eight ways to get to know the Costa Brava. places along the Costa Brava with our Ride Camps. You don't have to worry about a thing, just enjoy. Enjoy cycling holidays on the Costa Brava, in the province of Girona, a unique Catalonian enclave, which is also convenient if you want to get to know Barcelona. The Costa Brava, in the province of Girona, is the coastal strip of the northeast of the Iberian Peninsula (Catalonia, Spain), which runs from the French border to Blanes, about 120 km to the south. A corner of the Mediterranean Sea very appreciated as a tourist destination, for its beaches, its climate, its nature and the quality of its services. Factors that combine in a perfect balance, so it becomes, undoubtedly, one of the best tourist destinations in Europe and the Mediterranean. These conditions, especially the good weather, and its network of secondary roads, with good asphalt and little traffic, as well as its large areas of Mediterranean forest, have made this area, and the entire province of Girona in general, a preferred destination for cyclists from central and northern Europe, professionals and amateurs. Especially in the winter months, but also in autumn and spring, when, in their countries, the weather does not let them enjoy their love of cycling. But the Costa Brava has many other attractions in addition to its conditions for cycling, which the visitor can combine, depending on their preferences, to configure their “perfect plan for a vacation.” Nature, culture, art, history, music, nightlife, sports, children’s attractions … In short: everything for everyone. 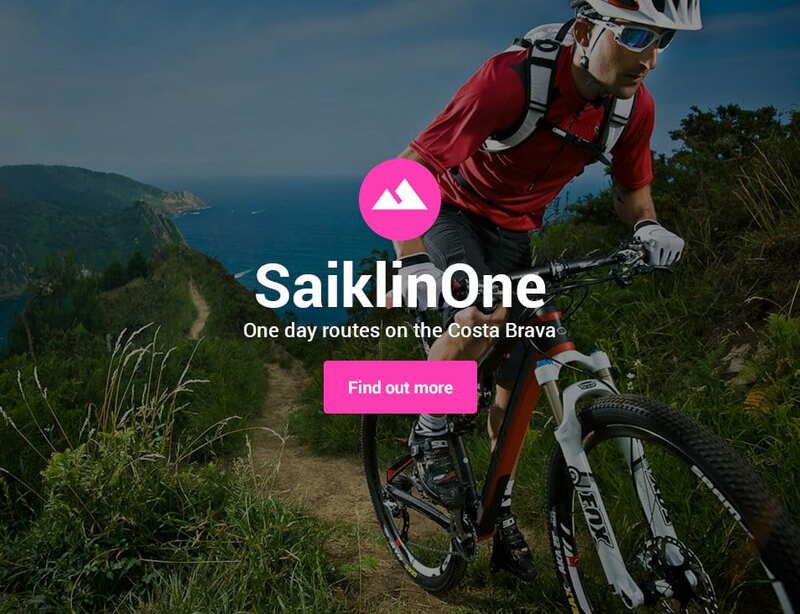 Plan your bike trips with Saiklin. Whether it is a family trip, with children, or if it is a group of friends, with more or less training level. If you want to combine the experience of cycling with the immersion in culture, natural attractions and gastronomy of the chosen destination, or if you want to enjoy a few days of training with your cyclist club friends, in a different environment than usual and better conditions for the practice of cycling. Whatever your case, we can help you to make your experience a success. Explore the Costa Brava with the help of our local guides. Let yourself be seduced by its winding coastal roads and discover the deepest paths of the Mediterranean forests. Savour authentic Catalan cuisine and get to know the warmth of the people in this wonderful corner of the Mediterranean, while soaking in the atmosphere of the sun and sea. Do you prefer another destination? … Mallorca, the Alps, Morocco, the Camino de Santiago, …? Tell us what you want and let us make a proposal. 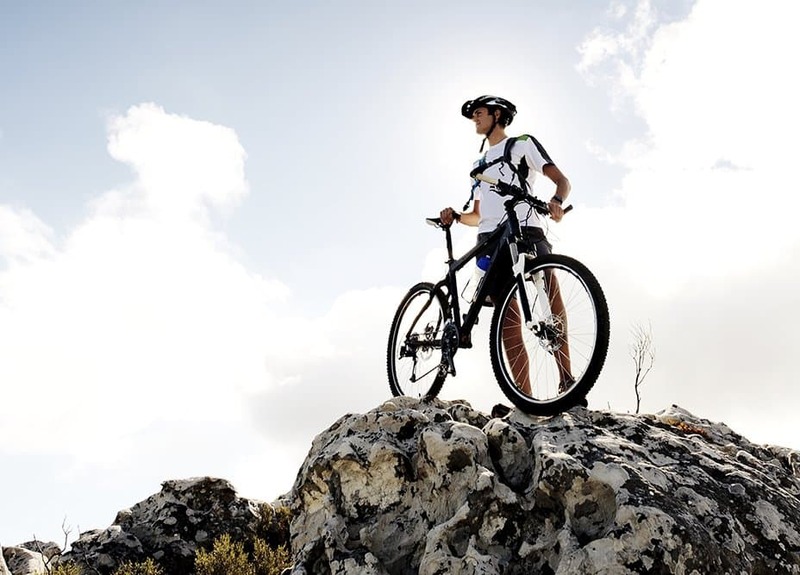 We’re sure that you’ll enjoy biking so much that’ll want to come back. Explore the Costa Brava by bike with our one-day bicycle tours, with or without a guide, and our Ride Camps, excursions that last several days. You'll be accompanied at all times by our experts on the local terrain and all the best places to visit along the Costa Brava. We also have the most modern and updated GPS devices, so that your route will always be safe, with the best options readily available. We can deliver as well as pick up your bike no matter where you are. You decide! There is nothing more relaxing than a good massage after each bike ride. You'll be like new afterwards! You'll have our rapid assistance with any problem that may come up regarding you personally or with the bike. If you would like something more personal and intimate, then we have just what you are looking for. 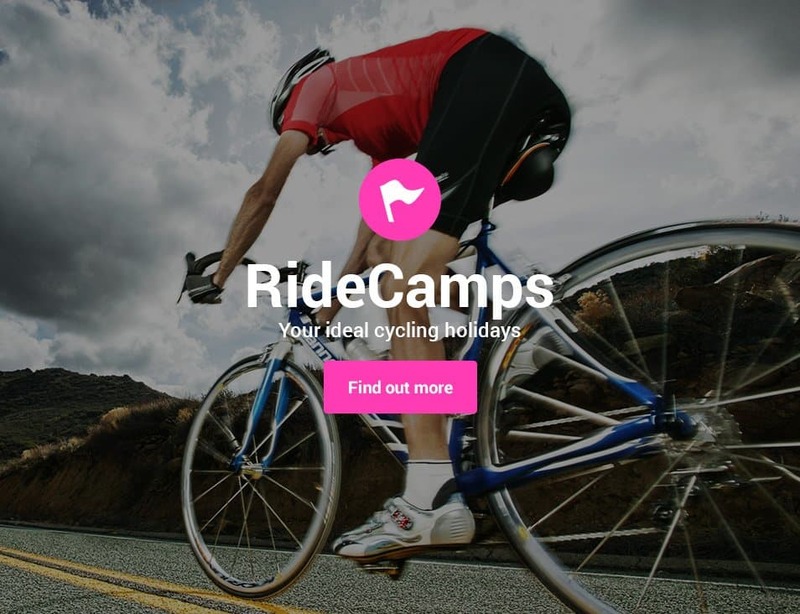 You can do any of our routes and Ride Camps privately.